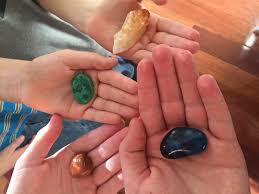 Crystals are definitely a great way to bring good luck and fortune into your life. Though there are certain star signs should exercise caution when it comes to specific stones, overall, crystals can boost your luck in all aspects of your life. Some are good for money issues and relationships, while others bring luck in all situations. No matter what stage you’re at in your career, crystals can enhance your luck and prosperity. 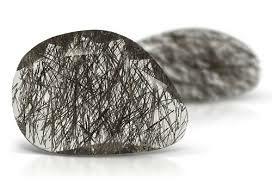 When you’re looking to advance your career, garnet provides a great boost. This powerful stone makes other people want to work with you. Encouraging positive business relationships spurs you on to success! If you’re a Taurus, however, garnet is one crystal to avoid. By directing anger inside of you, it can create suppressed feelings. A Taurus needs to express emotions and talk, so they should look to other stones for luck. Fortunately, malachite and citrine also work wonders for success in business. Citrine, known as the lucky merchant’s stone, is perfect if you’re looking for money and prosperity. Who couldn’t use a boost in that department? 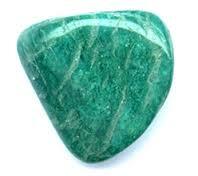 Malachite tackles another aspect of business; it protects you from misfortune and negative business associations. If you’re looking to enhance your love life, rose quartz is the stone for you. It helps to open up your heart chakra and works to attract love or needed fortune in any marriage or relationship. A love tarot card reading can guide you where to look for love, and rose quartz can help you attract it. This stone can also add a boost to any relationship you’re in now. Amazonite can help you achieve any hope or dream, whether you’re looking for success in love, your career, or another aspect of your life. This stone brings you truth and clarity, so you’re empowered to bring your dreams to reality. If you’re a Sagittarius, though, move forward with caution. Astrology readings online will help you decide if you should stay away from a particular stone because of your star sign. Some tourmaline crystals can be too much for a fire sign, boosting your communication to such an extent that you end up hurting people. 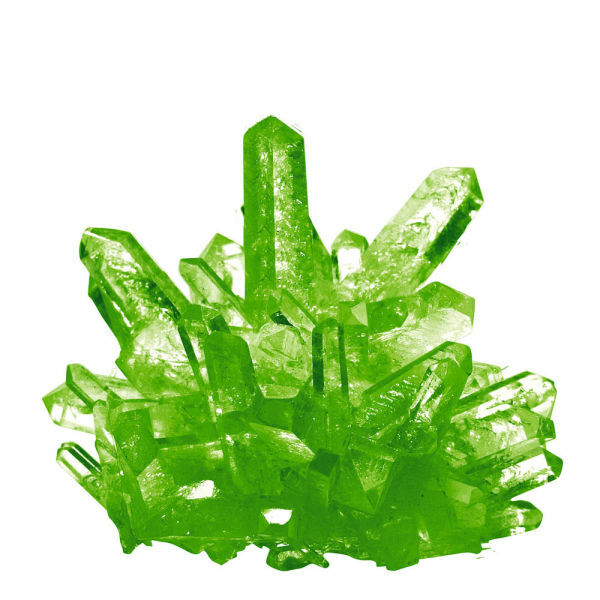 Green crystals are a great way to get lucky in health and new ventures. They draw on the earth’s renewing energy, while dark green crystals bring you good fortune. 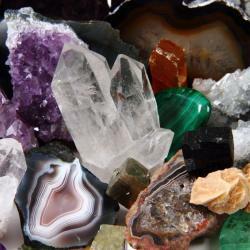 These darker gems and minerals bring in a strong element of growth coupled with perspective and power. Green aventurine and green tourmaline are two good options. Previous Psychic Uses A Variation OF Crystals For Reading. Why?